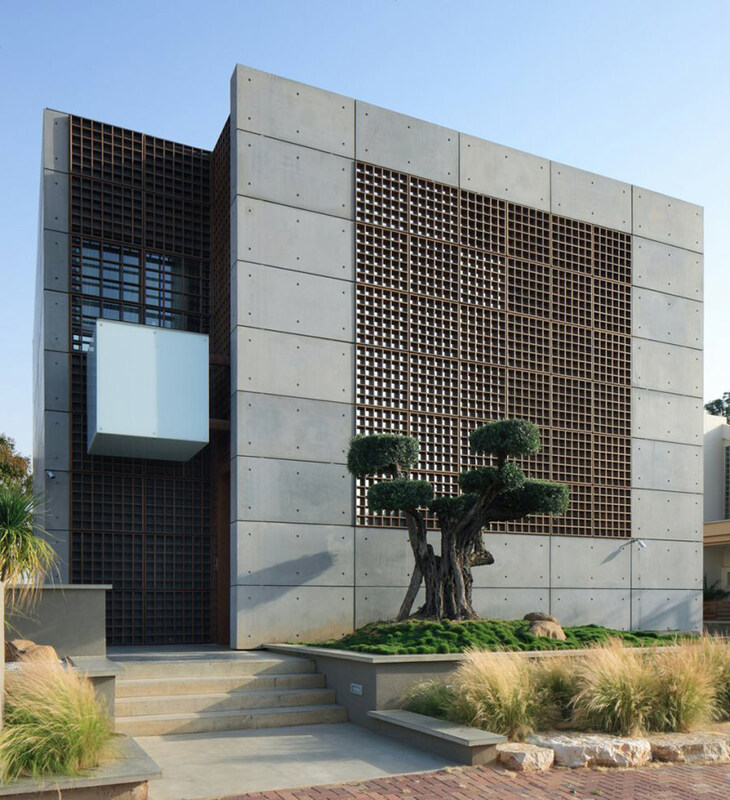 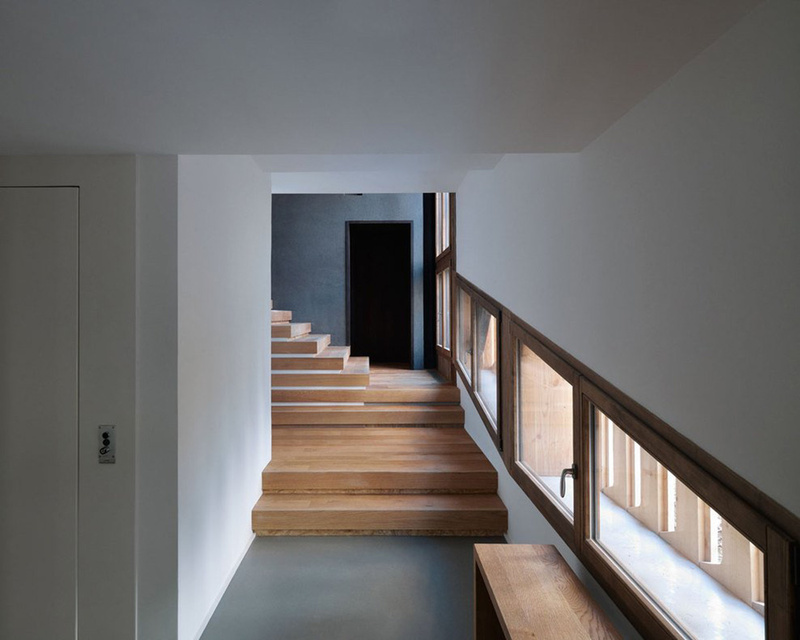 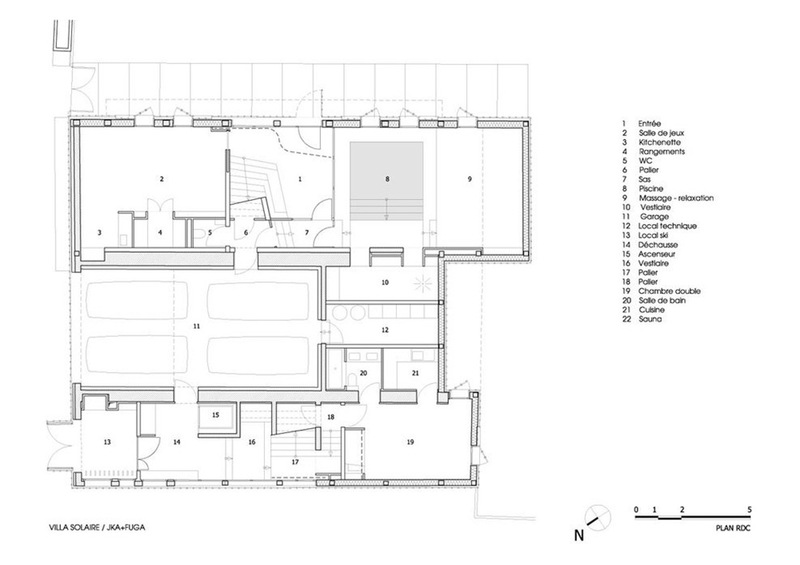 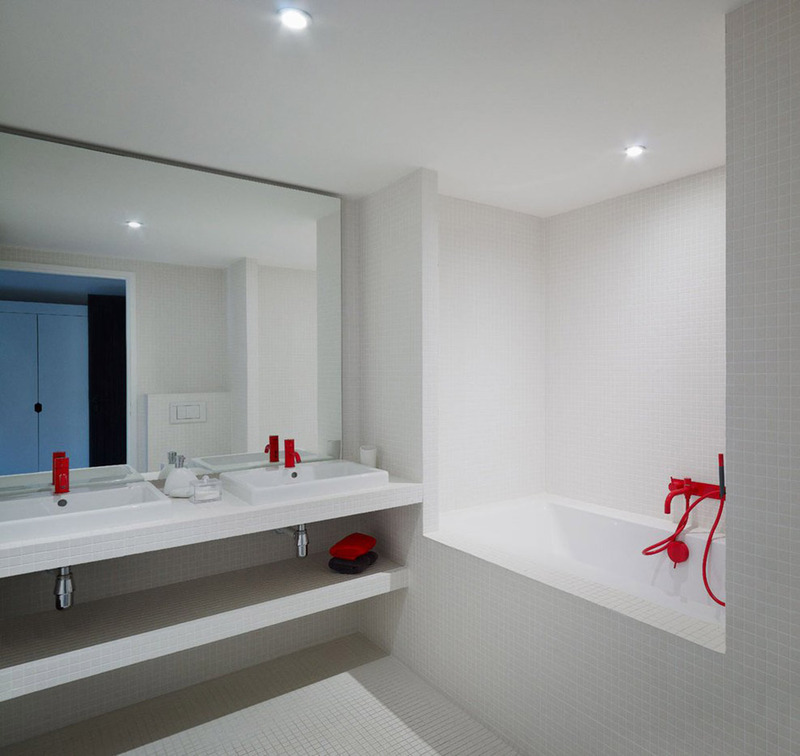 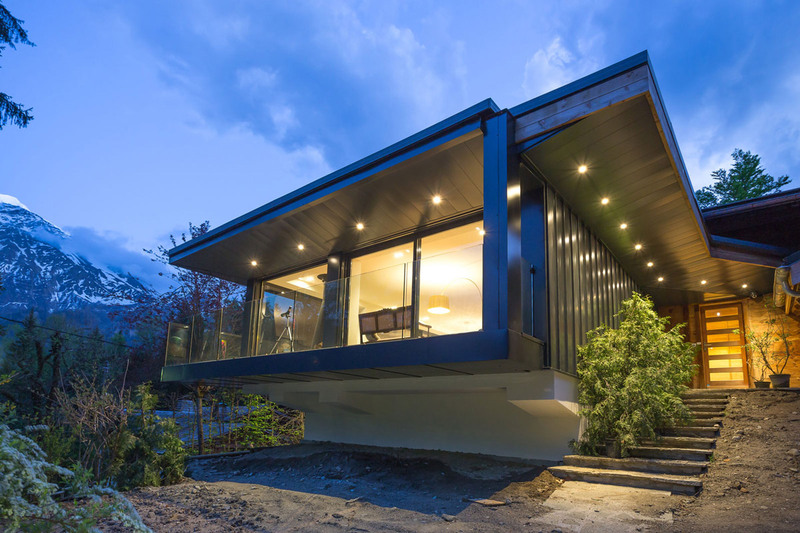 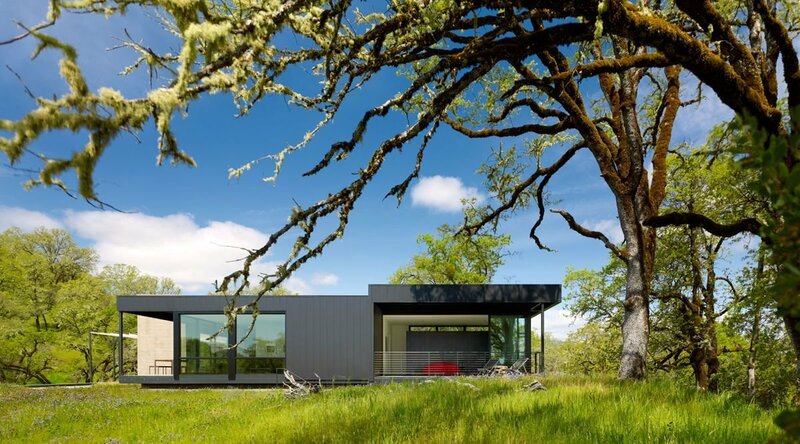 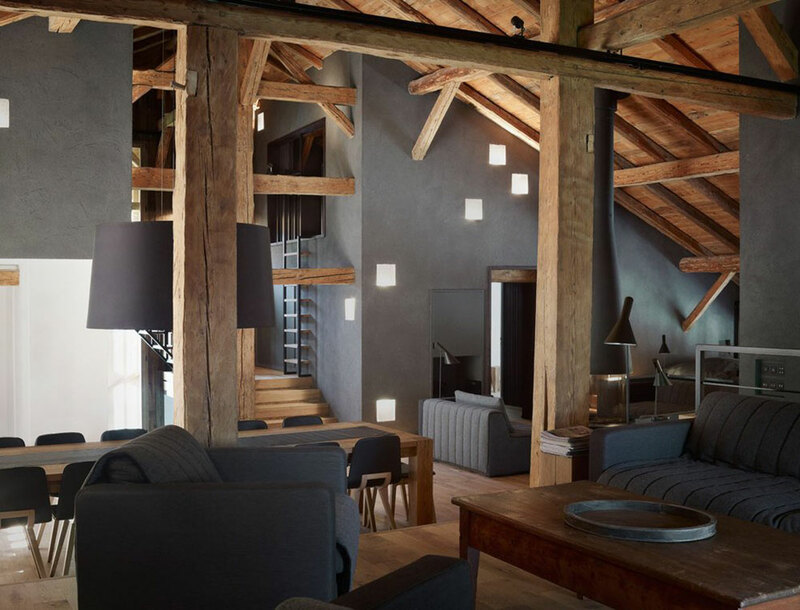 Villa Solaire was completed in January 2012 by the Paris based firms Jérémie Koempgen Architecture and FUGA. 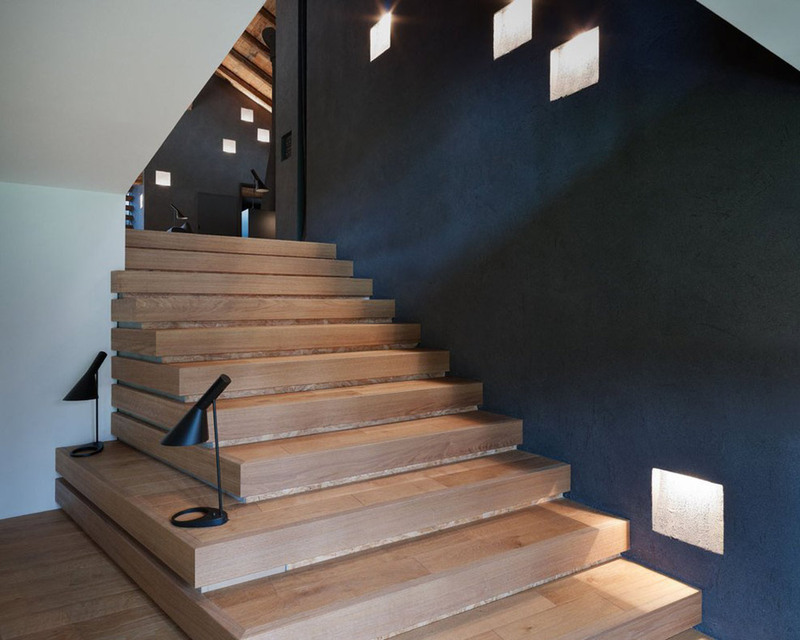 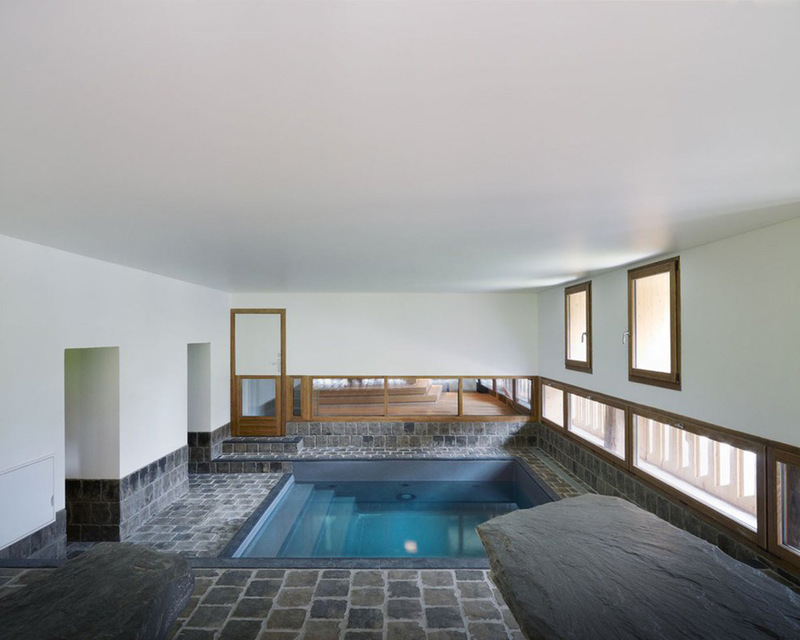 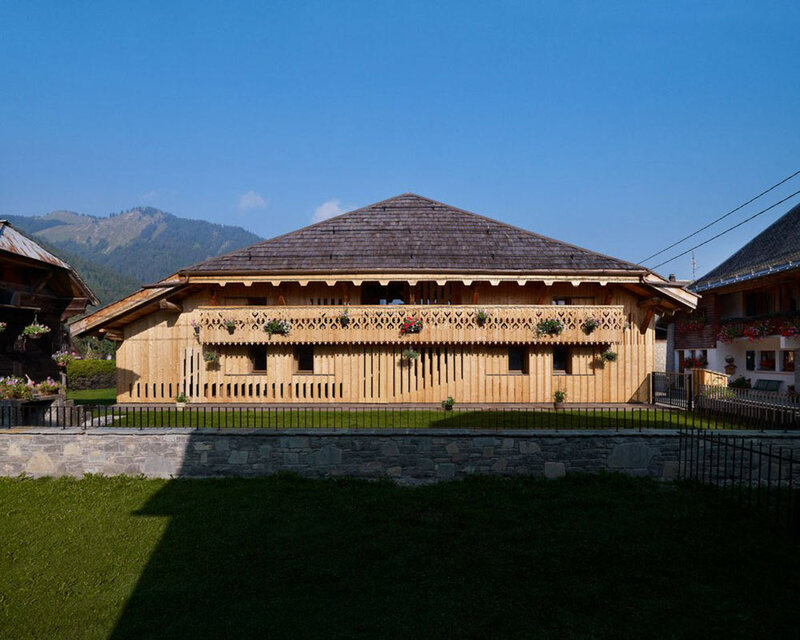 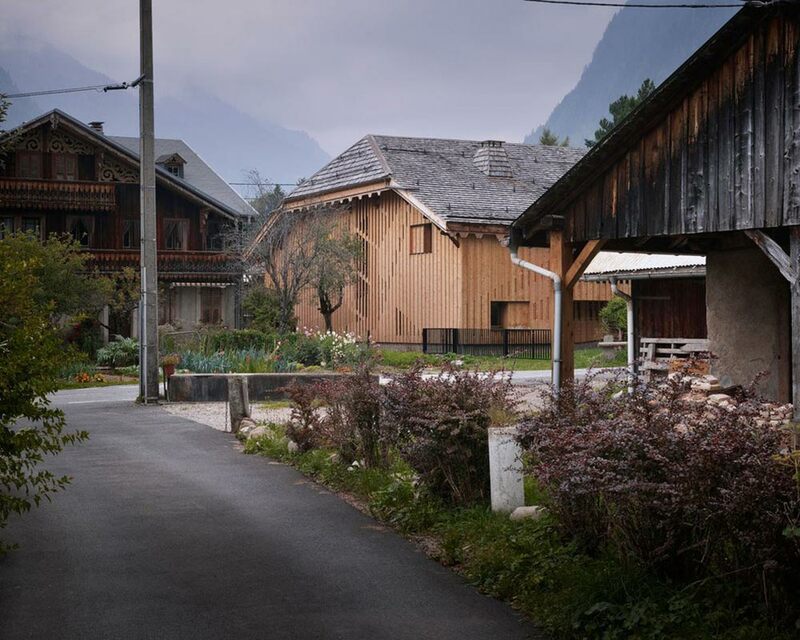 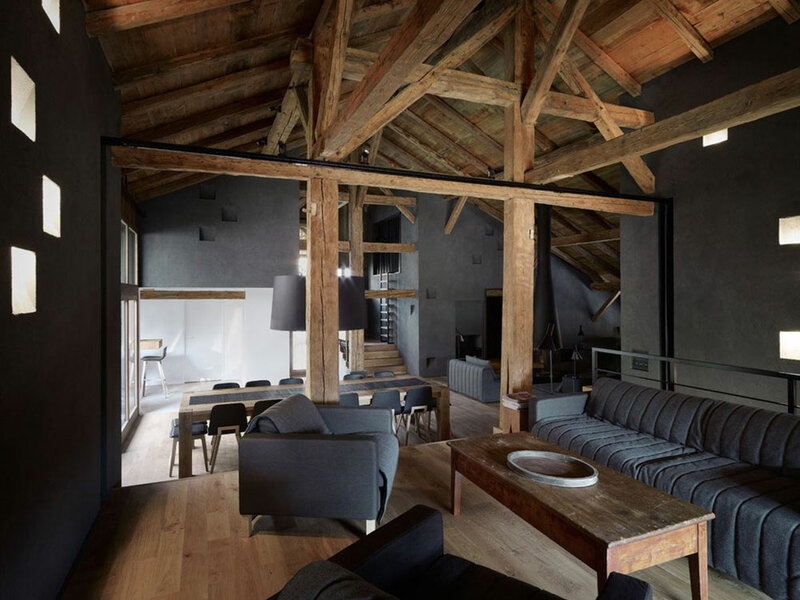 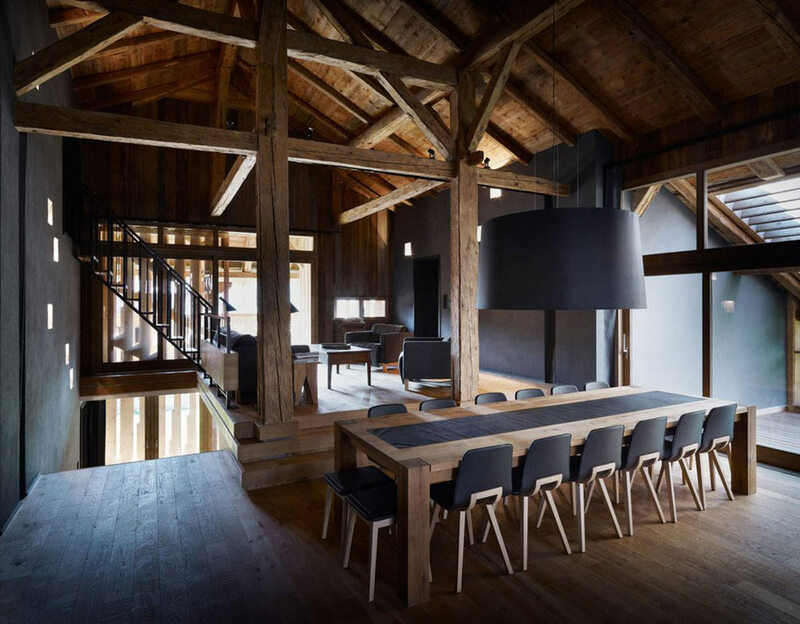 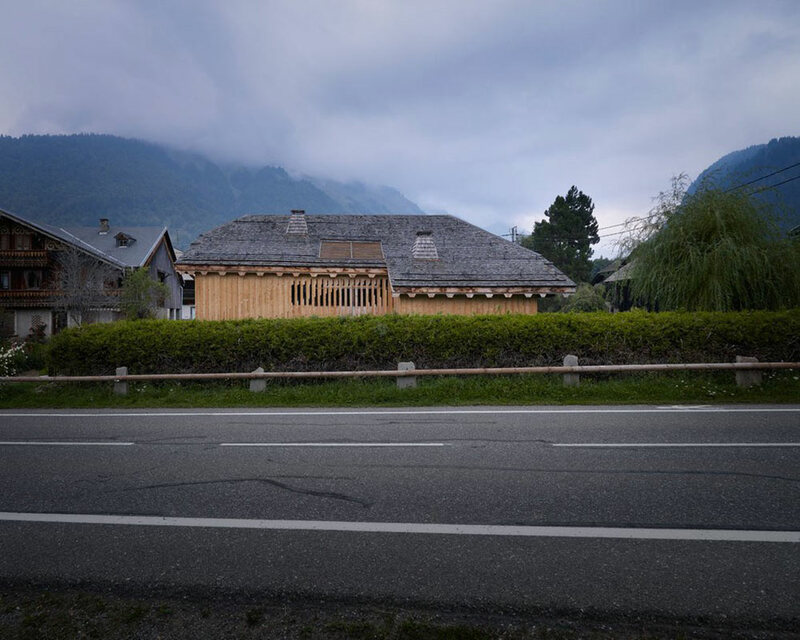 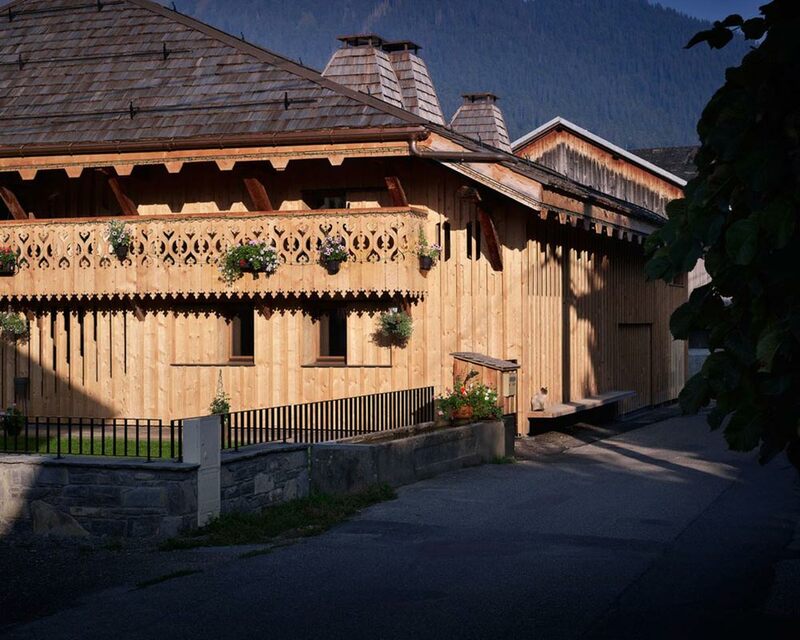 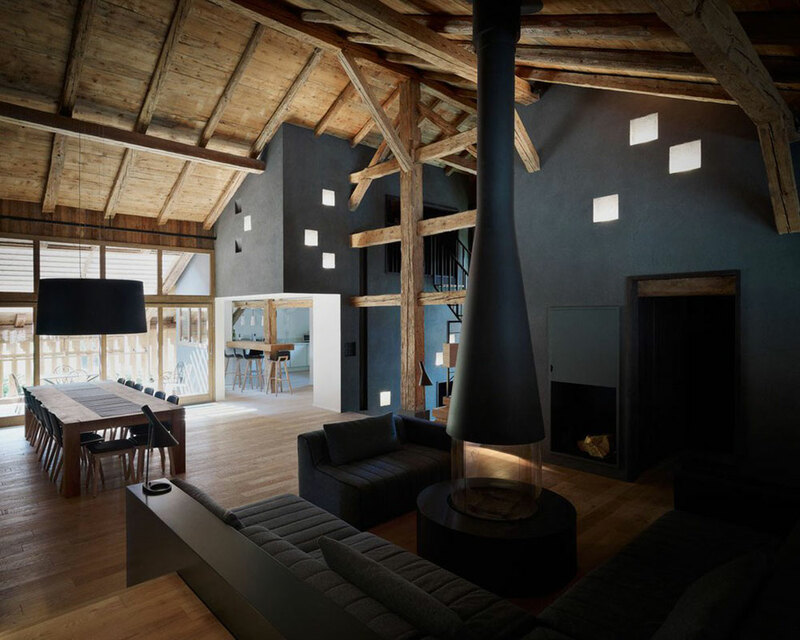 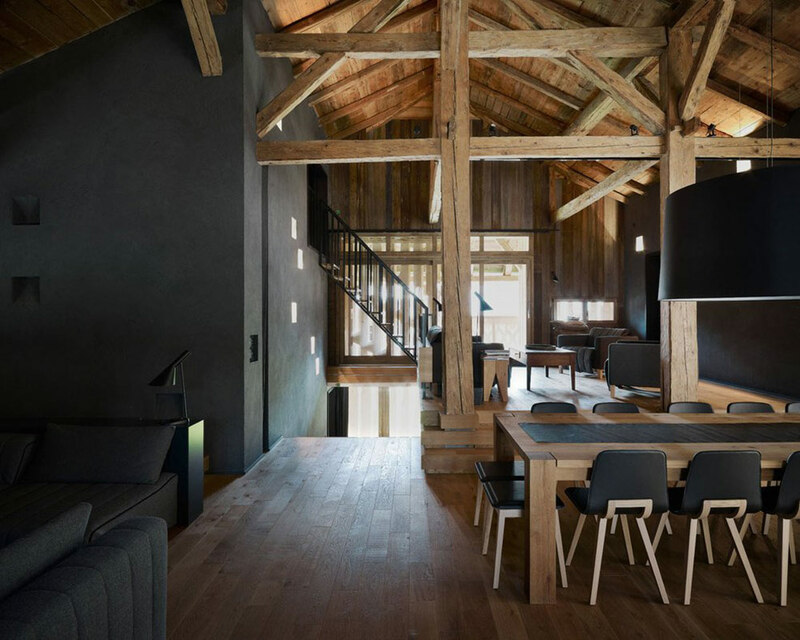 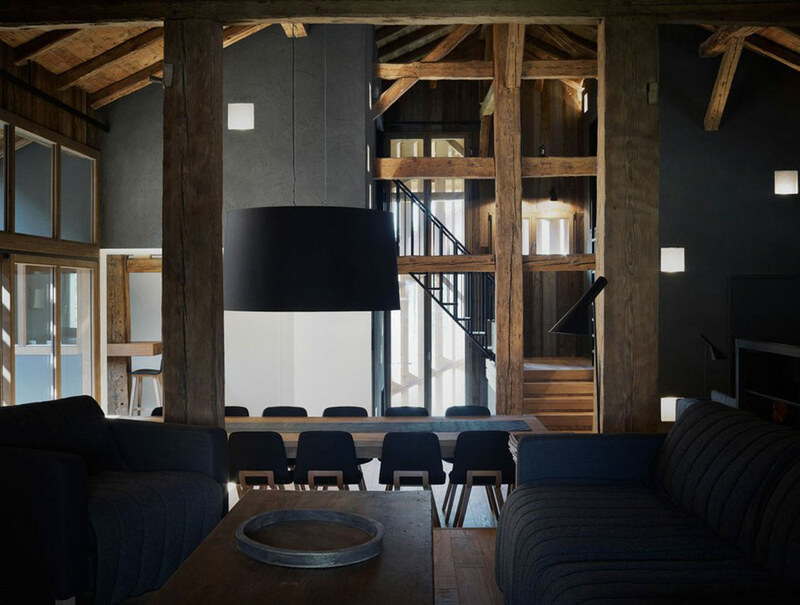 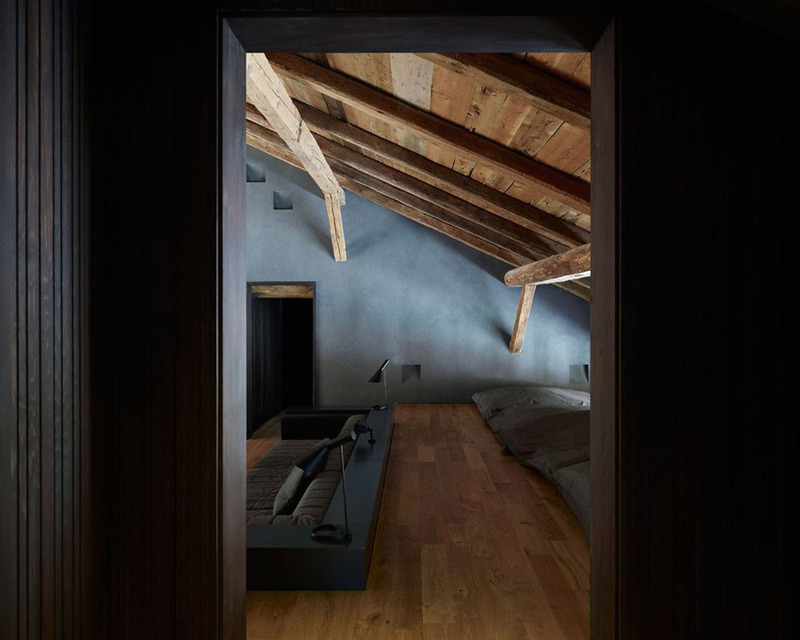 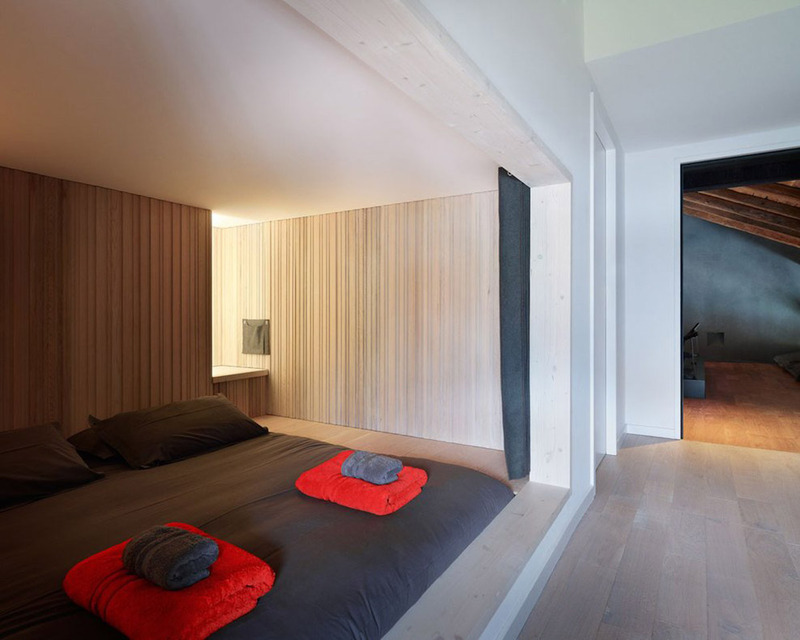 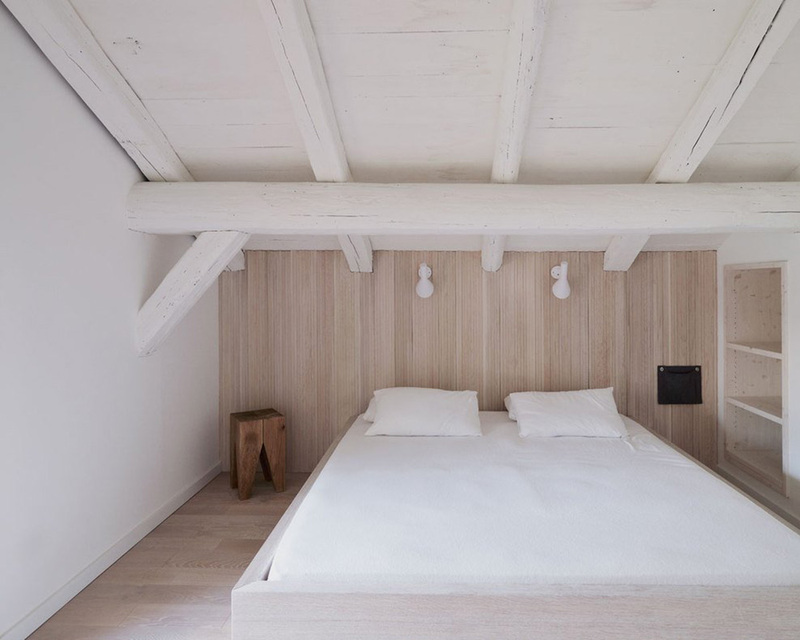 The project involved the renovation of a historical farmhouse in the Rhône-Alpes mountain resort of Morzine, France. 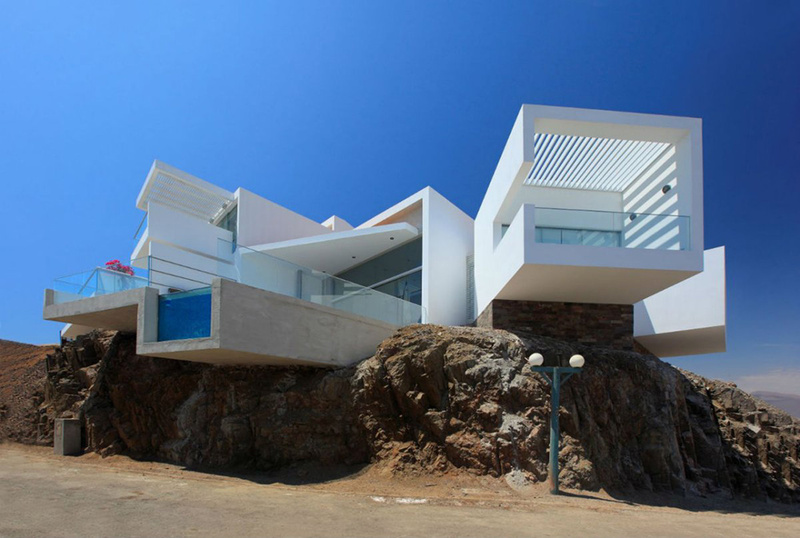 The Villa Solaire will function as a vacation rental property.